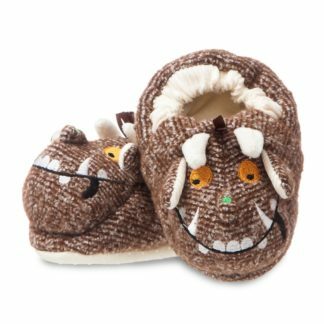 The new Gruffalo Baby collection of wonderful designs for your little loved one from Aurora. 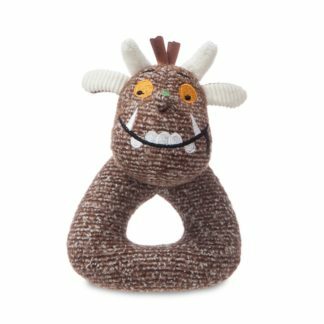 Made from soft materials that babies will love to cuddle up to. 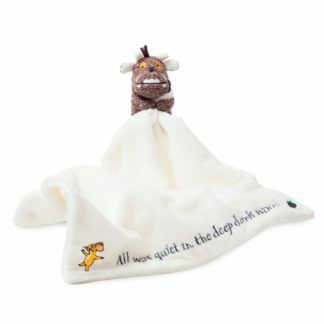 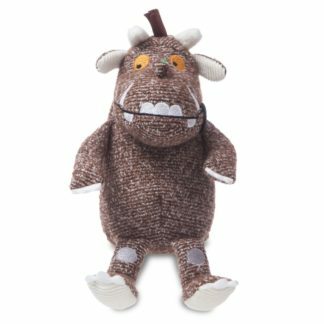 Made with love and gorgeously crafted, babies will love their new Gruffalo friends! 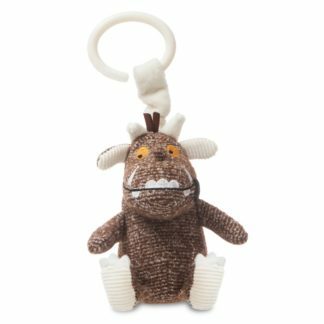 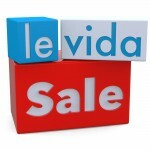 The range includes; Comforter Blankie, Plush Rattle, Pram Toy, Baby Booties & a Baby Ring Rattle.